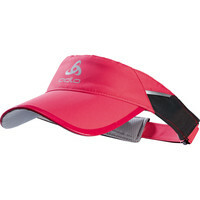 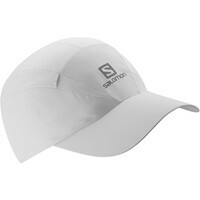 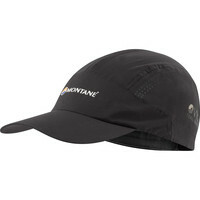 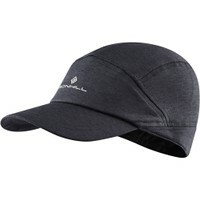 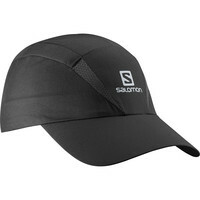 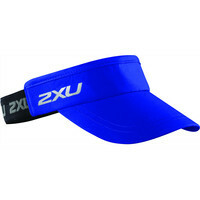 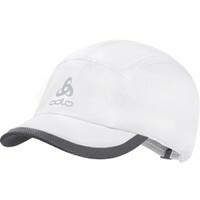 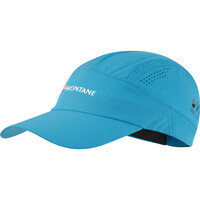 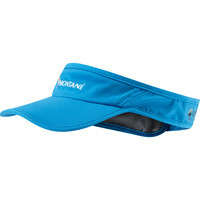 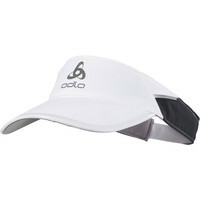 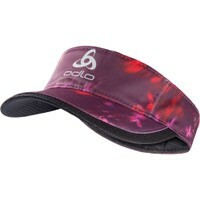 Whether it’s to shade your eyes from the sun, keep the rain off your face or protect your scalp from the elements, a running cap is a lightweight solution. 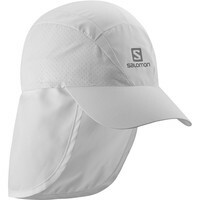 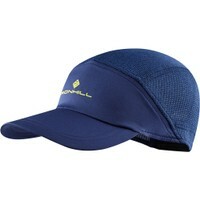 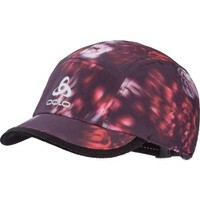 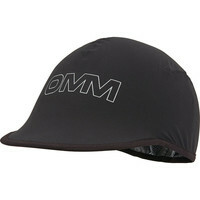 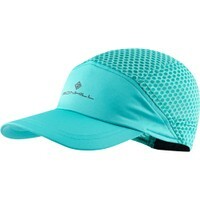 They all have elements of reflect for added safety, and most have breathable mesh at the sides. 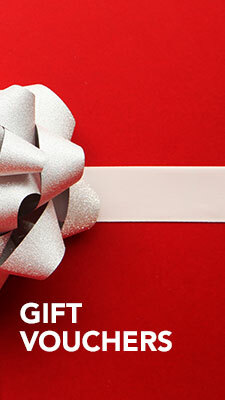 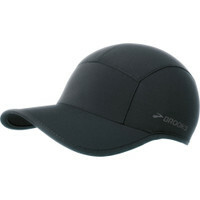 Some are also water-resistant. 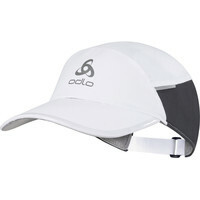 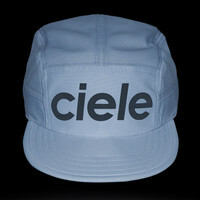 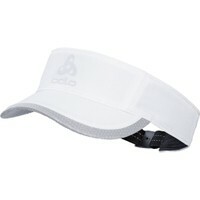 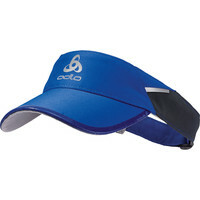 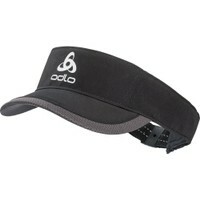 The backs are adjustable, to accommodate different head shapes and sizes. 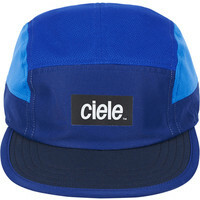 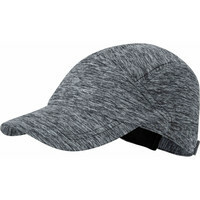 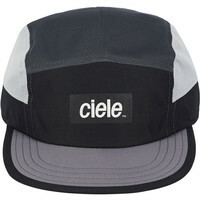 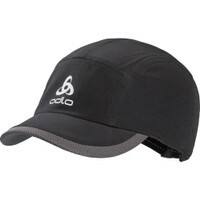 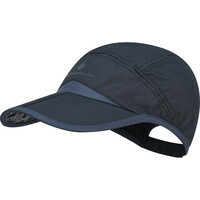 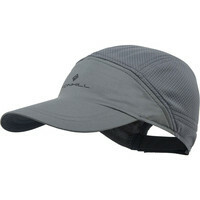 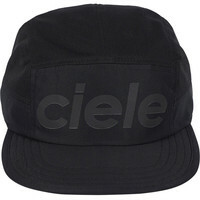 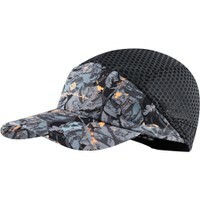 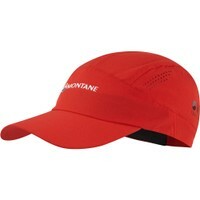 The main difference between these caps and a baseball style cap is that they are not made of cotton, but lightweight, breathable fabrics that don’t hold onto moisture.